Description: A powerful sunscreen that lasts 12 and a half hours. 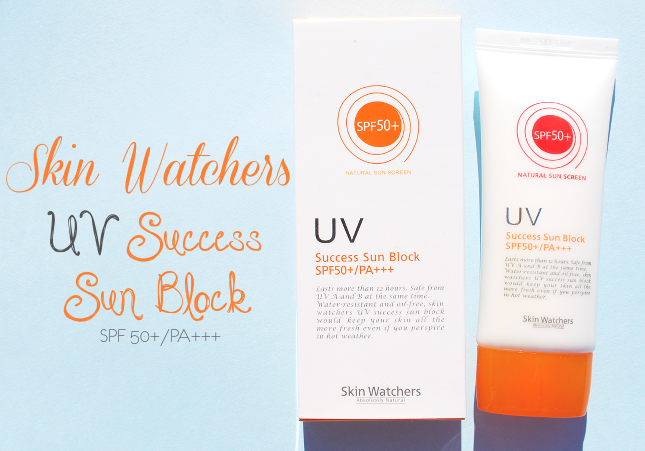 Skin Watchers UV Success Block Block prodives effective protection from sunburn and sun damage, keeping the moisture stable in your skin. Formulated to be oil-free, it does not have a sticky feel. Our sunscreen is safe from sweat and sebum, hence you can apply it for daily life and outdoor activities. It blocks UVA and B at the same time. 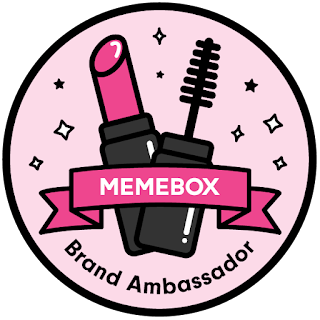 First off, the ingredients that make this sun block what it is: Ethylhexyl Methoxycinnamate (often listed as Octinoxate), 4-Methylbenzylidene Camphor, Bis-Ethylhexyloxyphenol Methoxyphenyl, and Titanium Dioxide. I'm sure many of you have heard of Titanium Dioxide, since it is one of the most commonly used ingredients in physical sunscreen. If your sunscreen leaves a white cast on your face, this ingredient is most likely the culprit. It's quite safe and protects your skin from both UVA and UVB rays. Ethylhexyl Methoxycinnamate, often found in chemical sunscreens, filters UVB rays from the sun but it doesn't do much for UVA rays. According to CosDNA, it raises a yellow flag in terms of safety. I personally avoid chemical sunscreens if I can, but so far I haven't had problems with this ingredient. I couldn't find much information on 4-Methylbenzylidene Camphor and Bis-Ethylhexyloxyphenol Methoxyphenyl other than that one protects your skin from UVB rays and the other one absorbs UV light to protect your skin from it. I don't have much experience with both ingredients since they aren't approved for use by the FDA, so I don't know much about the two. 4-Methylbenzylidene Camphor, however, does raise a red flag in terms of safety. Hyaluronic Acid is a well-known ingredient for its moisturizing properties. It helps prevent moisture loss by drawing water to the skin. It's very light and watery, making it ideal for all skin types. It helps keep your skin plump and hydrated. In fact, some people even get hyaluronic acid injected into their skin into areas that are sunken to plump them up. Aloe Barbadensis Leaf Juice Powder, which is basically powder obtained from dried aloe vera juice, helps soothe the skin and protect it from UV damage. I'm not sure if by making it into a powder forms takes away any of its skincare benefits, but regular aloe vera leaf juice is anti-inflammatory and often acts as a moisturizing agent and humectant that increases water retention in the skin. Here's one ingredient that I wasn't really expecting to see: Beeswax. It acts as a surfactant that forms a protective layer over your skin to protect it from infection while still allowing your skin to breathe. It provides deep moisture, softens your skin while also healing and soothing it. One thing to note though is that Beeswax scores a 0-2 as a potential irritant and acne trigger, so depending on the person it could irritate your skin. The UV Success Sun Block claims to have a 7 free system, where it is free of alcohol, parabens, talc, phenoxyethanol, benzophene, and oil. And yet, this does contain Cetearyl Alcohol, which is a mix of fatty alcohols that works very well as an emulsifier. It scores a 2 as a potential irritant and acne trigger however, so people who know that their skin doesn't react well to cetearyl alcohol should consider steering clear of this sunscreen. According to CosDNA, there are a few ingredients in here that raise a yellow flag in terms of safety, and 3 ingredients (including the 2 aforementioned ones) that are potential irritants and acne triggers. Before I continue can I just mention how the whole "parabens are dangerous for you skin" thing wasn't true at all? Even the person himself who originally started the little frenzy later on corrected himself. Parabens, especially the tiny amount used in skincare, are harmless. There is nothing wrong with them and there is no need to actively avoid them. It's kind of tiring to see how some companies are still toting their products as "paraben-free" when researches have already shown there is no reason for people to be concerned over the use of parabens in skincare products. The sunscreen comes in a white, cardboard box with orange accents. 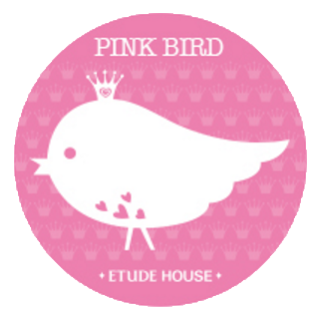 There is one side written in English that contains information on the product, which is nice for those who can't read Korean. The expiration date of the sunscreen is printed on the back of the box. 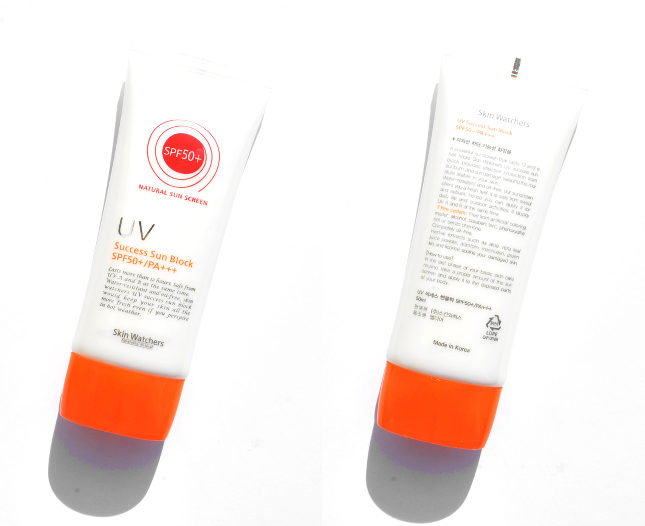 The UV Success Sun Block itself comes in a white, plastic squeeze tube which makes it hygienic and easy to dispense the product. This has a light floral scent that actually smells kind of nice. It doesn't smell like sunscreen, if you know what I mean. The scent doesn't linger after application, and it's faint in the first place, making it ideal for those who are sensitive to scents (of course, it would be best if it was unscented but that doesn't really ever happen with sunscreen...). 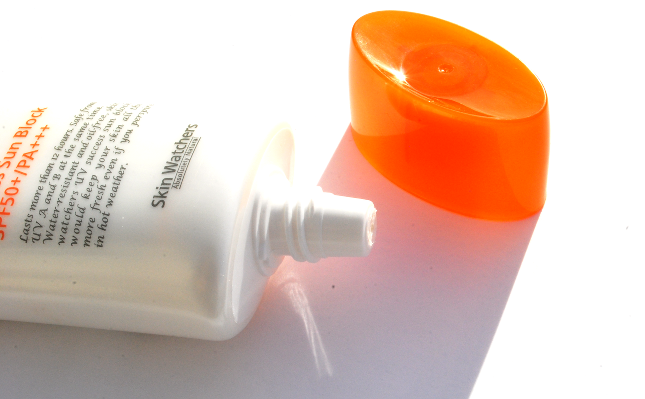 The sunscreen itself looks like any other regular sunscreen- white and creamy. 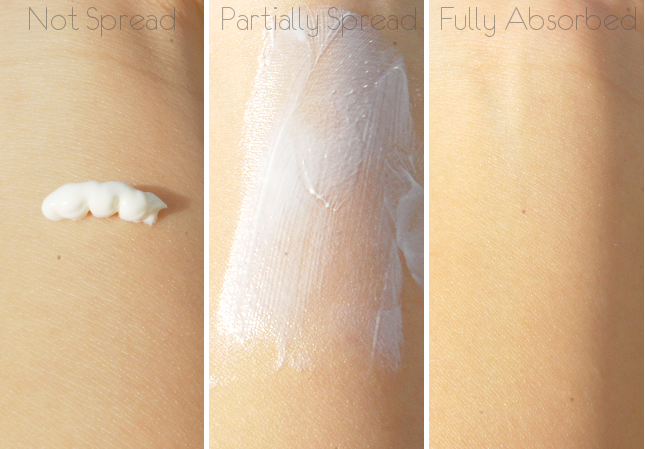 It's easy to spread, absorbs into your skin quickly, and doesn't leave a white cast. Can you see how moisturizing it looks? That's because it really is! This sunscreen isn't drying at all, nor does it cling to dry patches. It actually has a dewy-almost-bordering-oily finish, so I don't think people with oily skin will like this very much. However, people with dry to normal skin will appreciate the extra moisture it provides especially since the weather is getting colder. As for combination skin, I think it really depends on the person or their current skin condition. I've had days where I found it to be a little too much for my skin, whereas on other days it's just right. Since the UV Success Sun Block claims to be oil-free, I wanted to do an oil test but I couldn't find my oil blotting papers. OTL I'm always losing those things. However, I'm pretty sure that it's not oil-free due to the dewy/oily finish it has. For those of you who don't know, my skin is really sensitive when it comes to sunscreen for some reason. I break out easily from sunscreen, and there hasn't been a single one I've really liked and would repurchase. I've tried ones from drugstore brands (i.e. Neutrogena) all the way up to high-end brands (Shiseido). So was this sunscreen finally the one? Don't get me wrong! It's a nice sunscreen, and I definitely will use it up since it didn't break me out (yay! 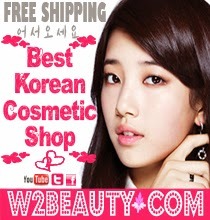 ), but it's not really suitable for my skin type, especially not during the summer. It's really cold, dry and windy right now, so it provides just the right amount of moisture at the moment but most of the time it's too moisturizing for me. However, that does mean this sunscreen would be perfect for people with dry skin (probably normal skin as well), especially since it doesn't cling to dry patches. I actually really wish this sunscreen suited my skin type since it's one of the few that doesn't break me out or leaves a white cast, but sadly it doesn't. What's your favorite sunscreen? Would you be interested in trying this one?